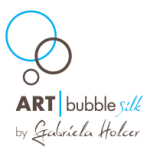 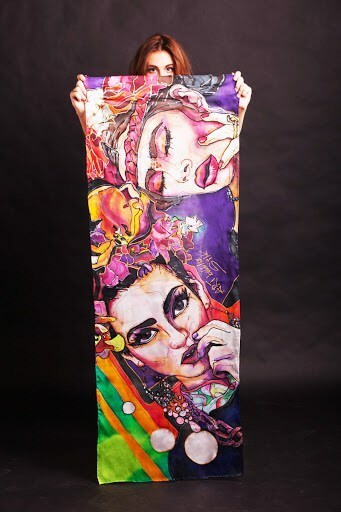 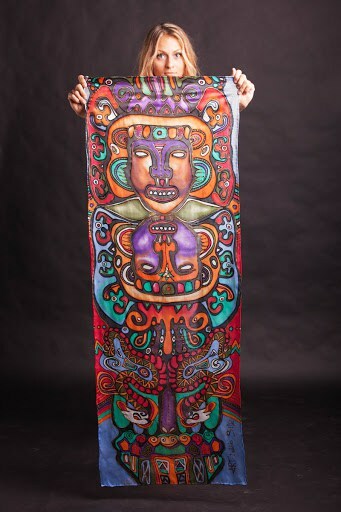 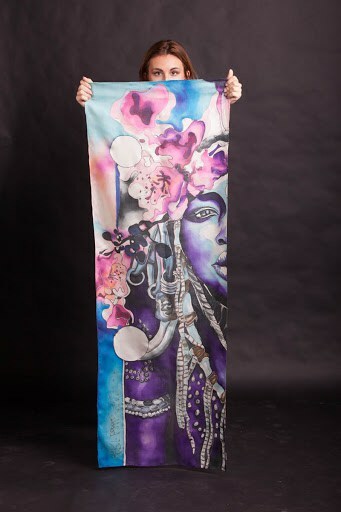 To see all my work, visit www.gabrielaholcer.com – paintings, drawings, design, fashion. 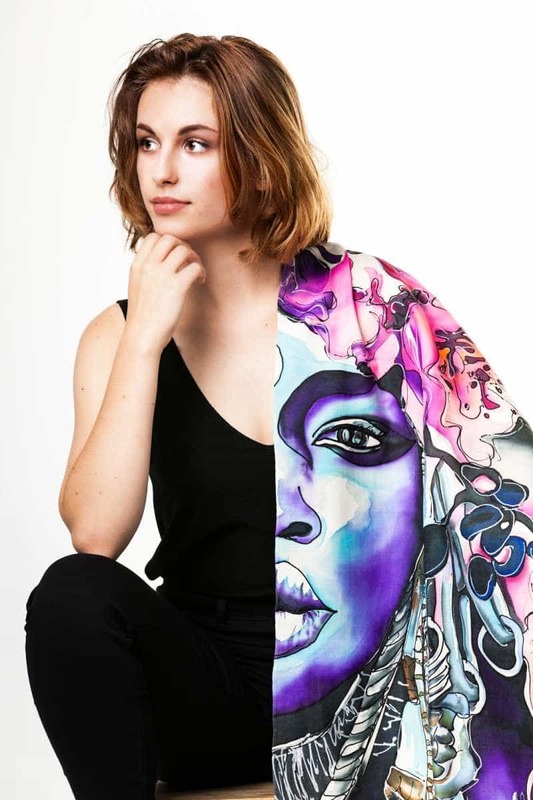 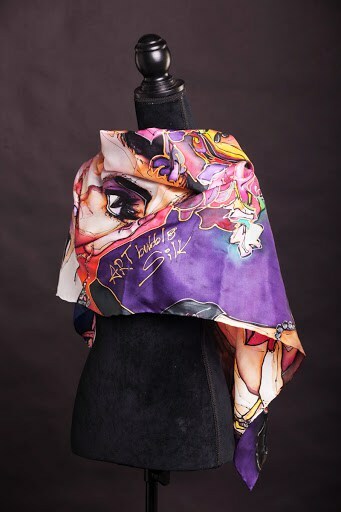 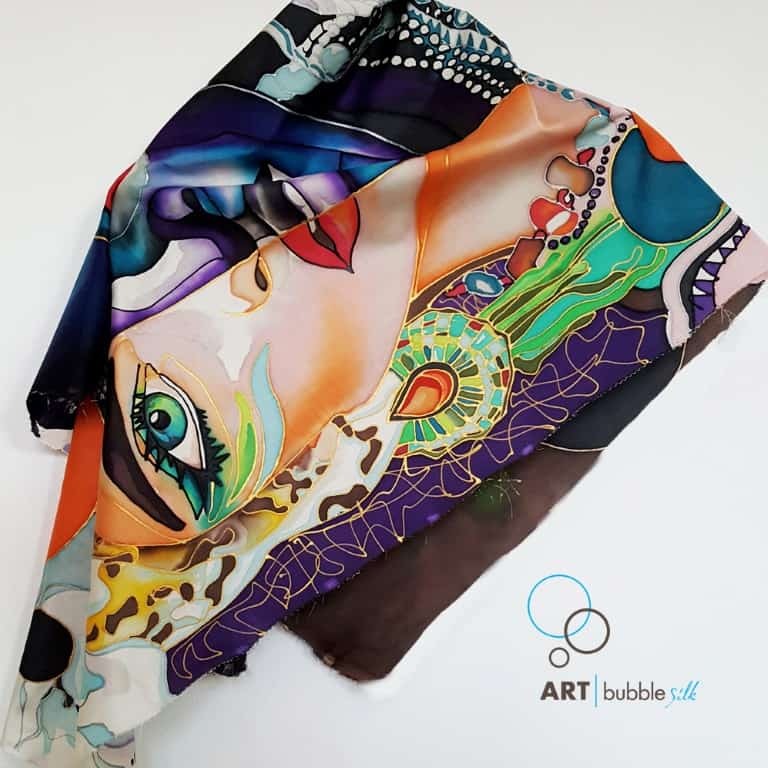 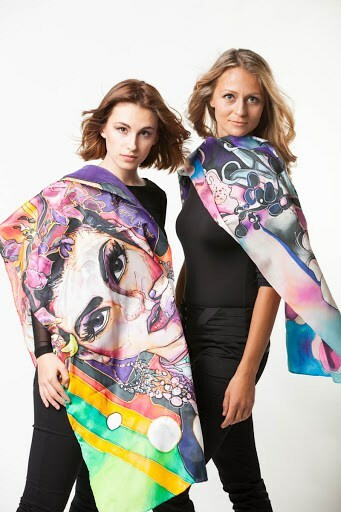 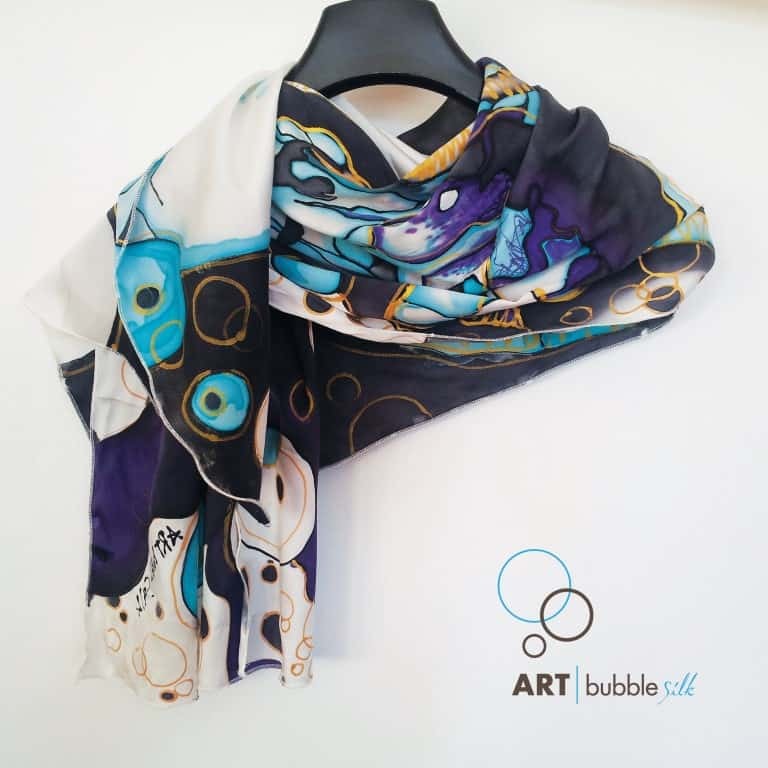 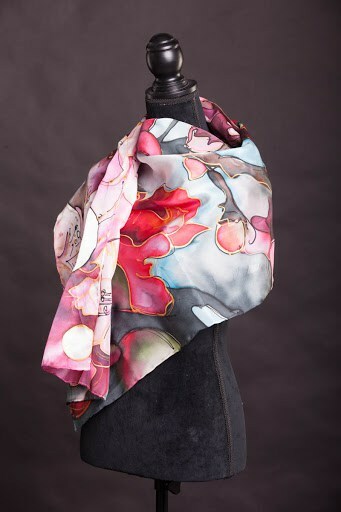 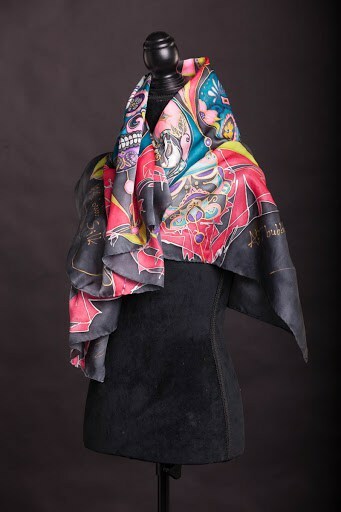 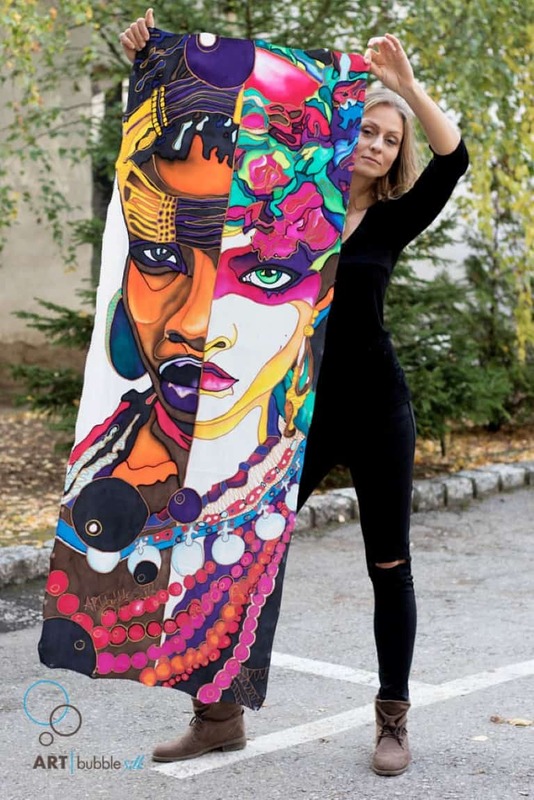 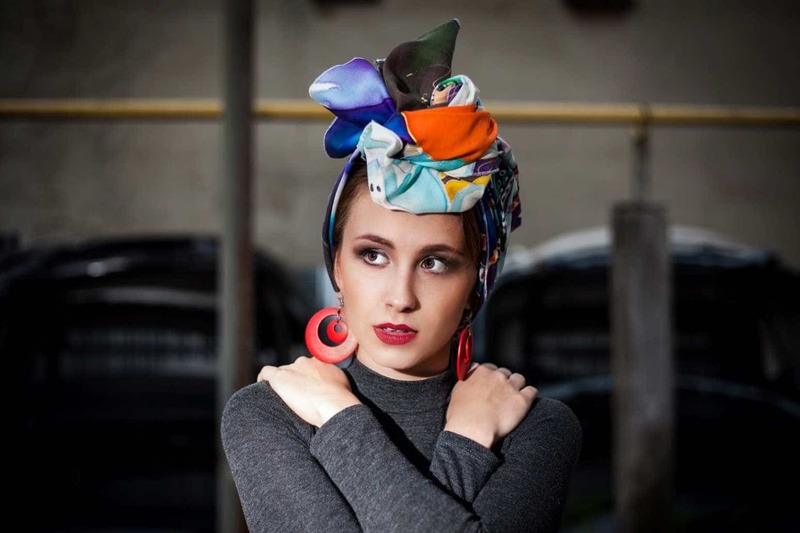 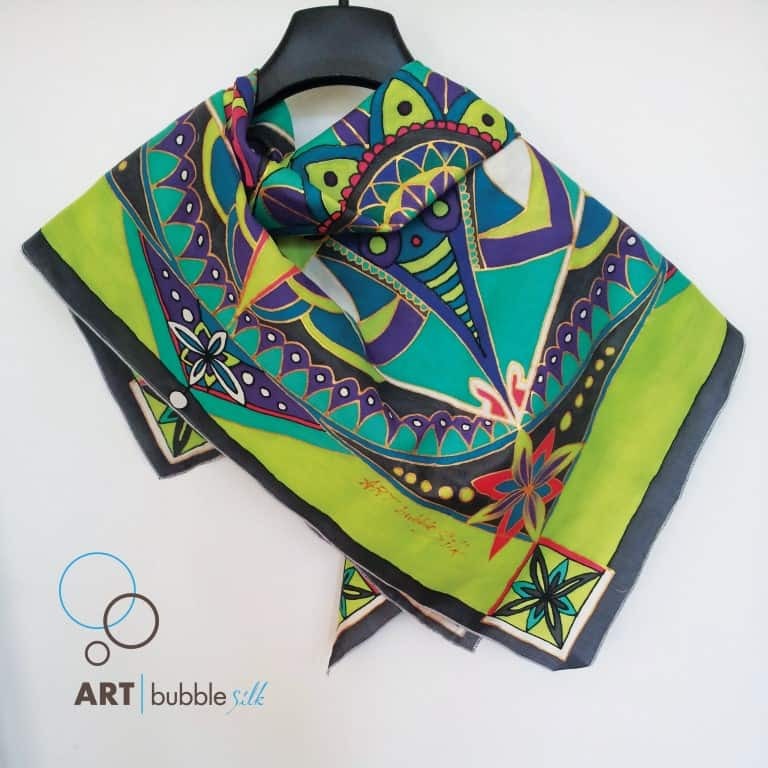 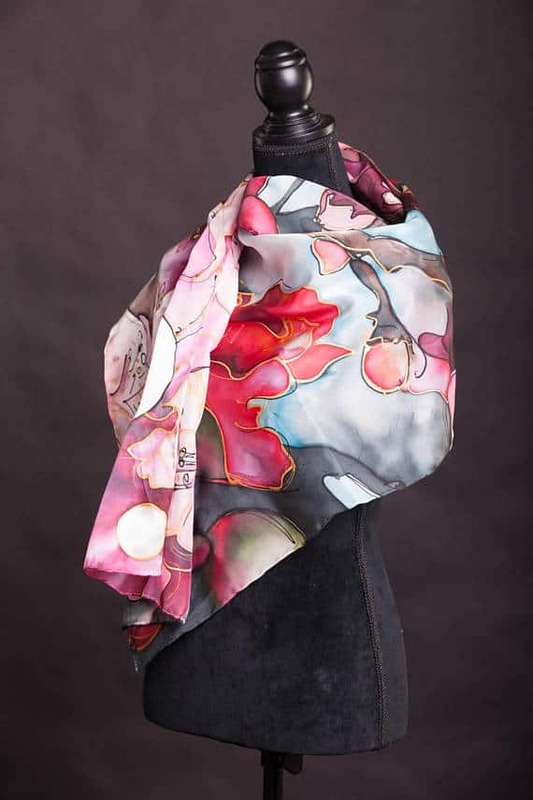 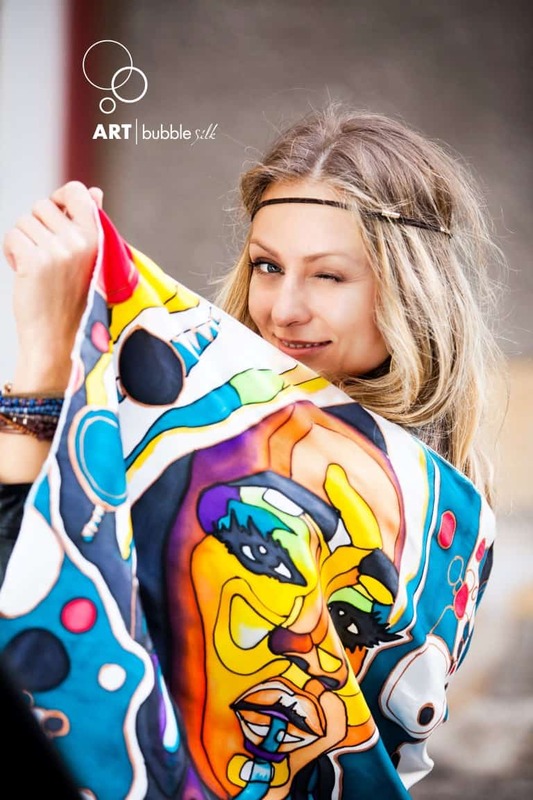 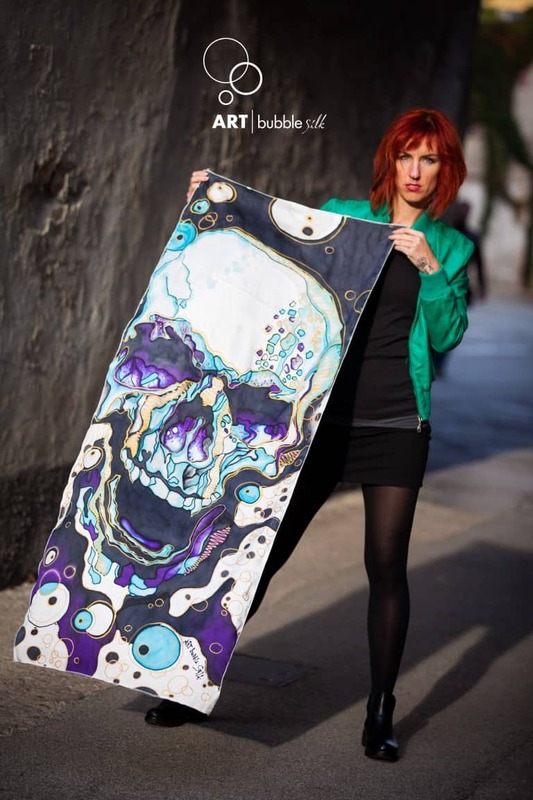 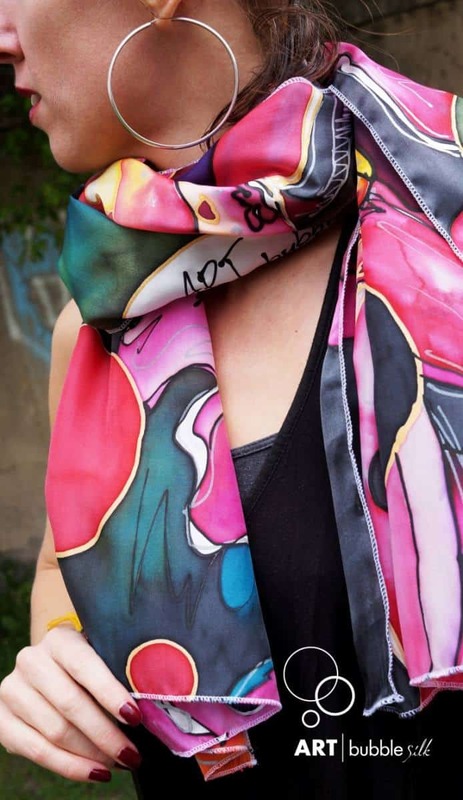 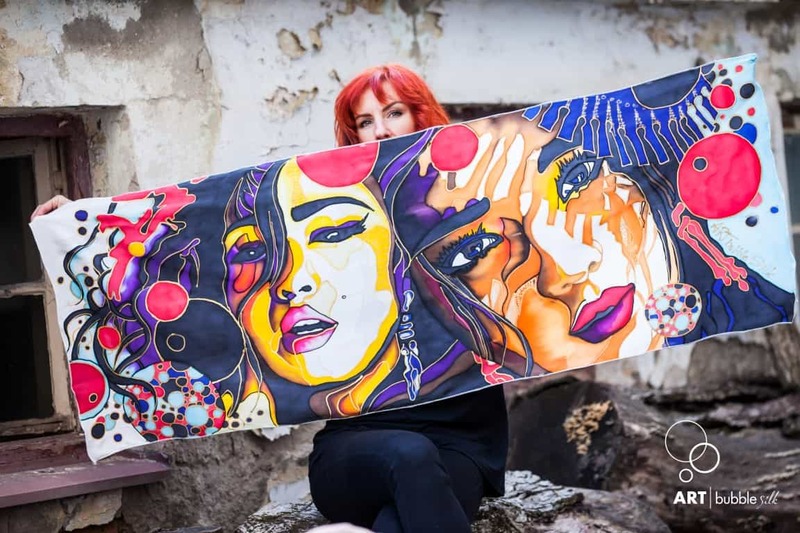 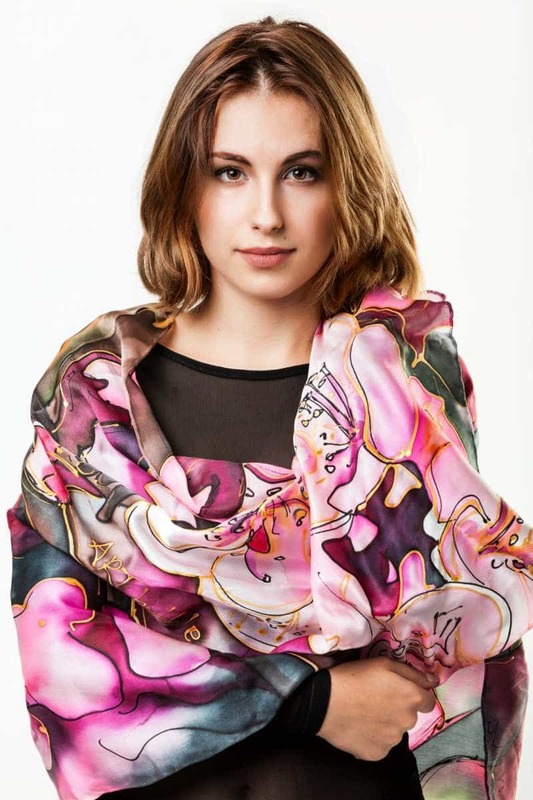 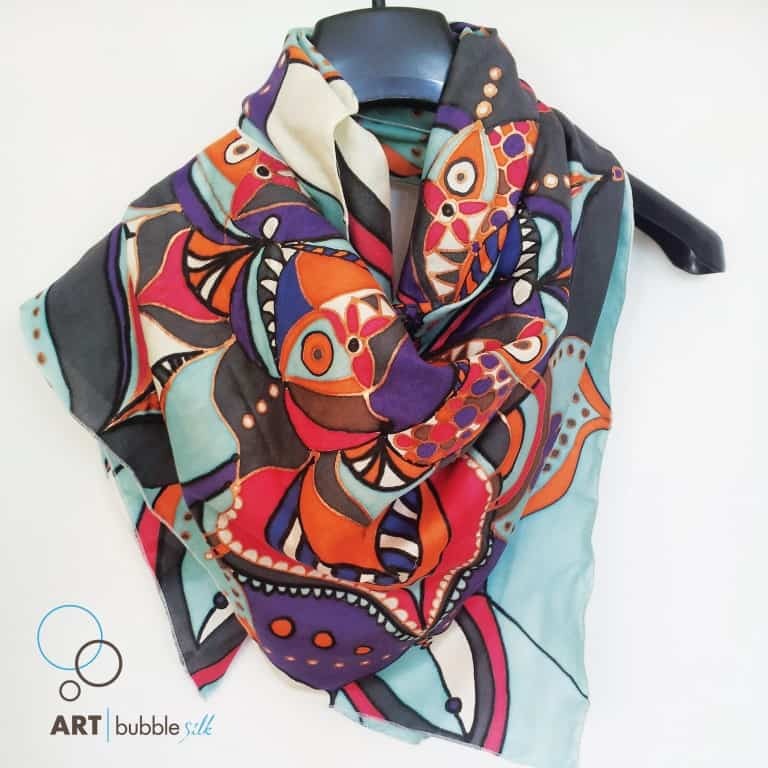 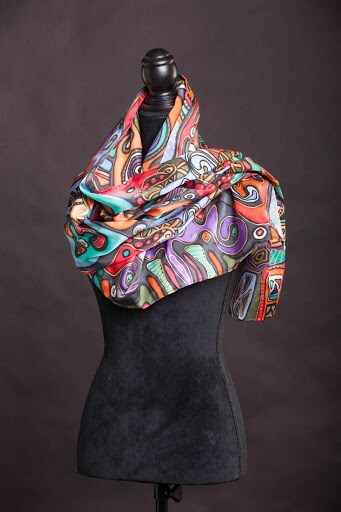 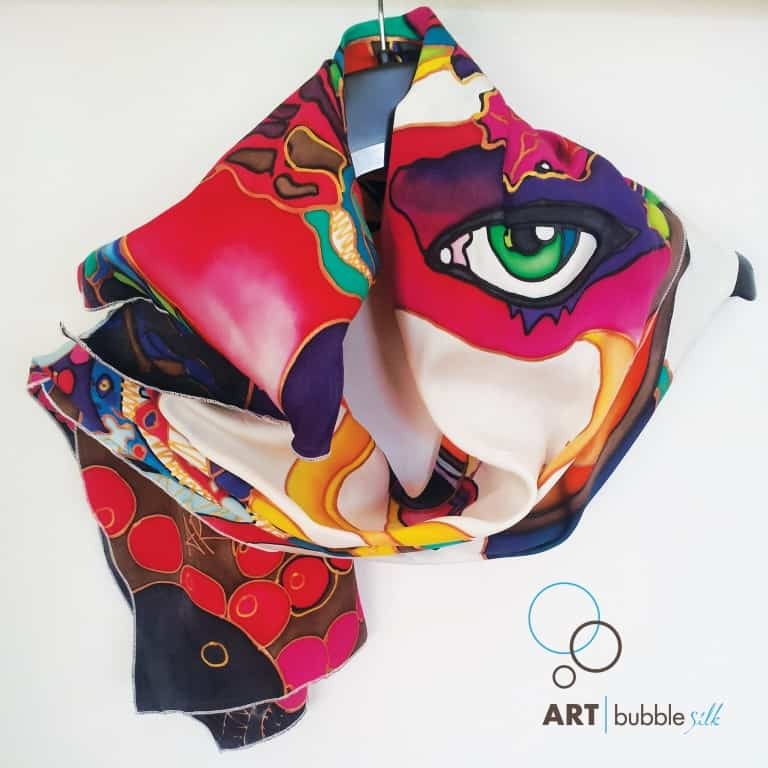 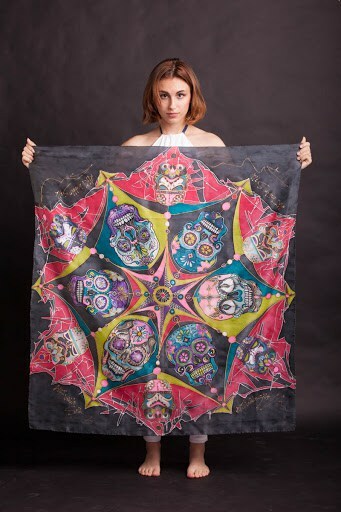 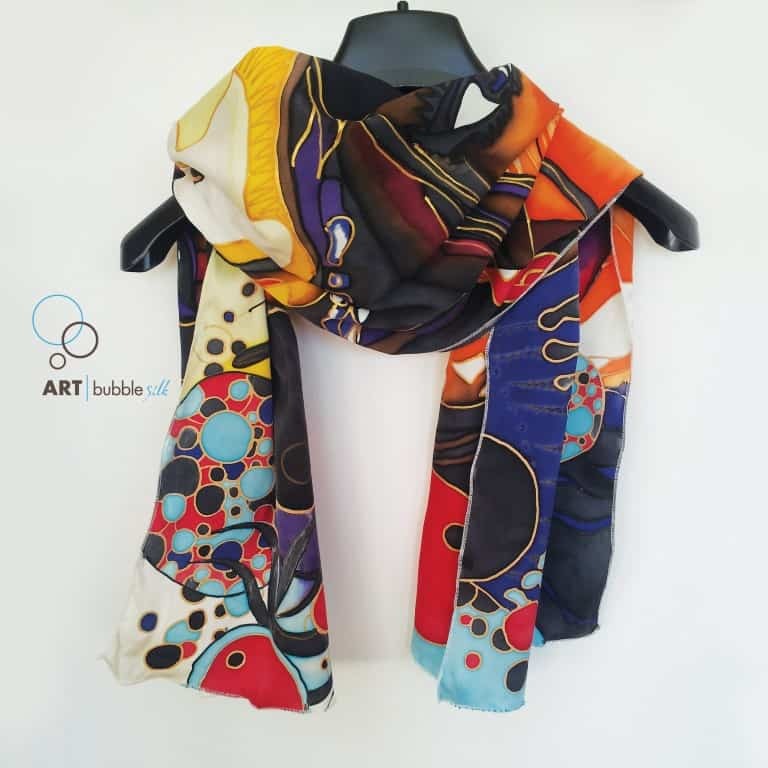 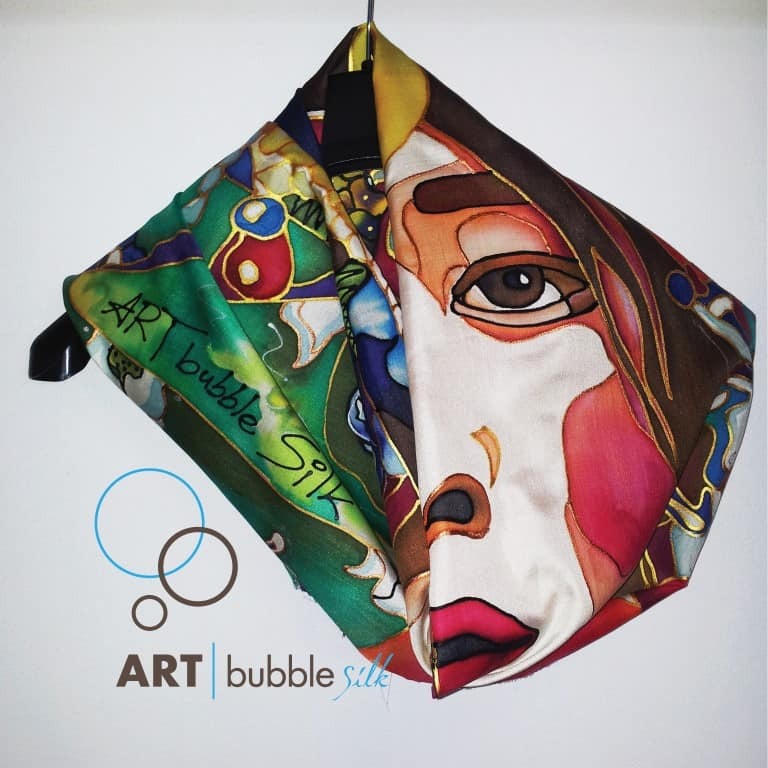 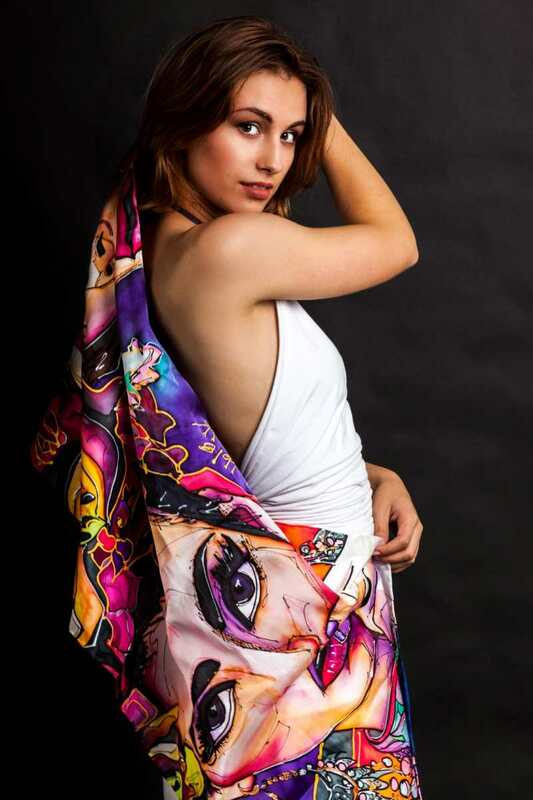 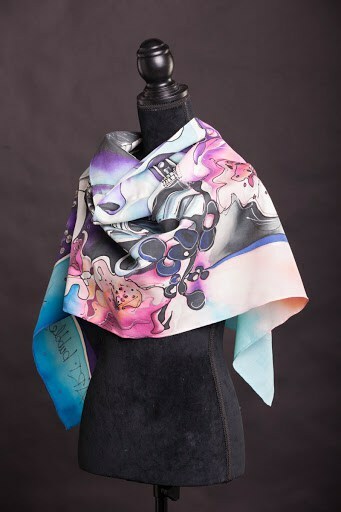 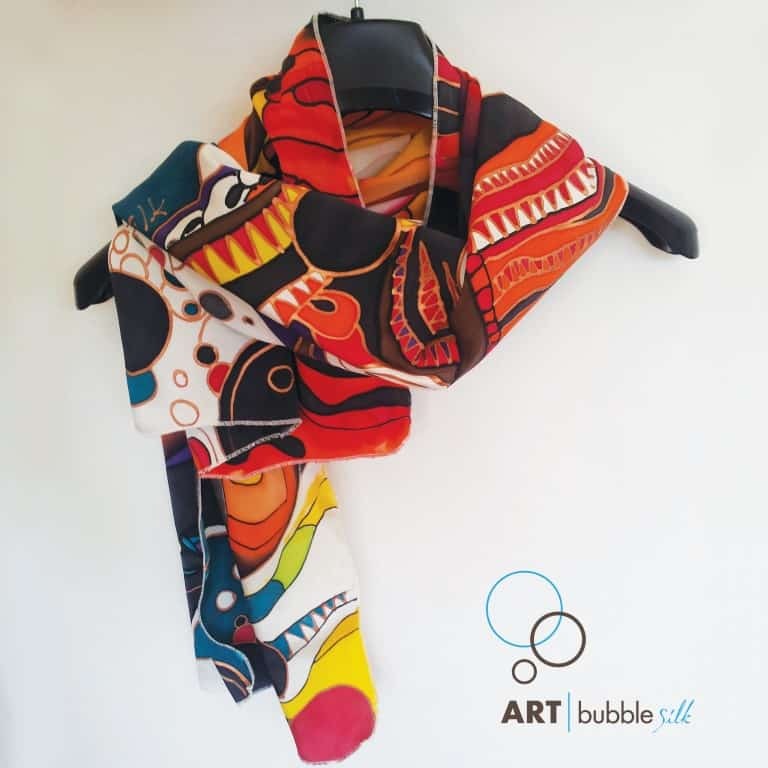 Get inspired by some of my scarves previously created or check the eshop links below this gallery to see my scarves currently on sale. 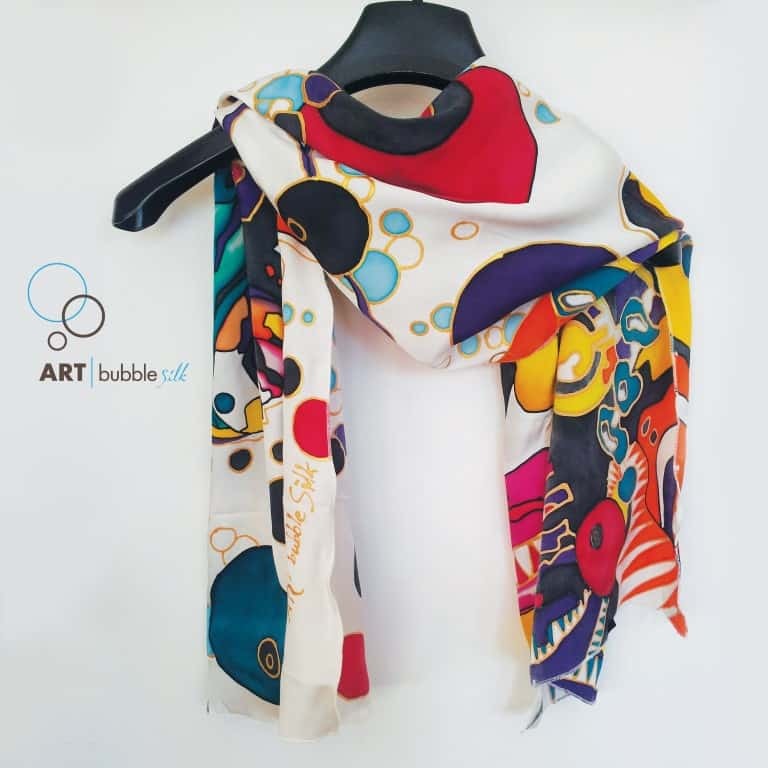 Drop me a line and we’ll discuss how I can create your special piece.